Some serious tax liens and civil judgments will soon disappear from millions of credit reports, the Consumer Data Industry Association announced this week. As a result, millions of consumers could see their FICO scores improve dramatically. The CDIA, the trade organization that represents all three major credit bureaus — Equifax, Experian, and TransUnion — says they have agreed to remove from consumer credit reports any tax lien and civil judgment data that doesn’t include all of a consumer’s information. That information can include the consumer’s full name, address, Social Security number, or date of birth. The changes are set to take effect July 1. Roughly 12 million U.S. consumers should expect to see their FICO scores rise as a result of the change says Ethan Dornhelm, vice president of scores and analytics at FICO. The vast majority will see a boost of 20 points or so , he added, while some 700,000 consumers will see a 40-point boost or higher. Even a small 20-point increase could improve access to lower rates on financial products for these consumers. The change will apply to all new tax lien and civil-judgment information that’s added to consumers’ credit reports as well as data already on the reports. 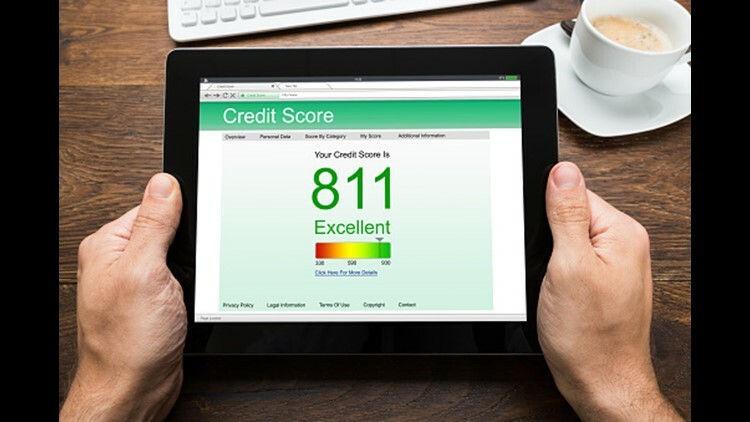 Ulzheimer says consumers who currently have tax liens or judgments on their credit reports that are weighing down their credit scores will be able to reap the rewards of removal almost immediately. “The minute the stuff is gone, your score will adjust and you're going to find yourself in a better position to leverage that better score,” says Ulzheimer. But, importantly, he notes that just because credit reporting bureaus will no longer count tax liens or civil judgments against you, it does not mean they no longer exist at all. Consumers could still be impacted by wage garnishment and other punishments associated with the liens and judgments. “This is the equivalent of taking white-out and whiting it out on your credit report. You can’t see it any longer, but you still have a lien, you still a have a judgment,” Ulzheimer says. Many tax liens and most civil judgments have incomplete consumer information. The changes are part of the CDIA’s National Consumer Assistance program that has already removed non-loan-related items sent to collections firms, such as past-due accounts for gym memberships or libraries.The program also has set a 2018 goal to remove from credit reports medical debt that consumers have already paid off. 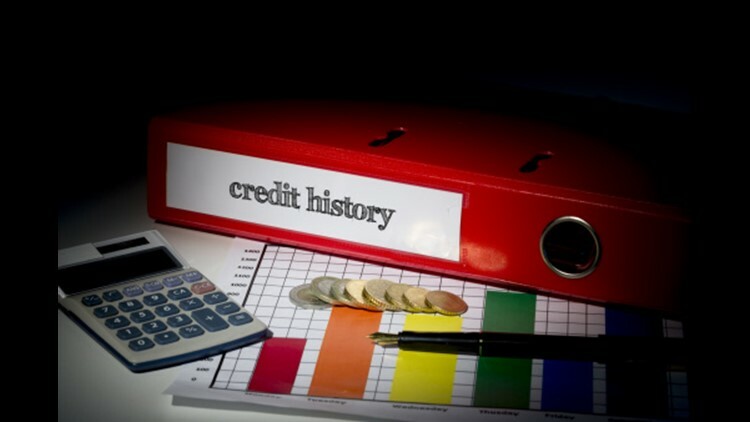 “Some creditors may have liked having inaccurate credit reports, as long as they were skewed in their favor. That’s not the way the system is supposed to work. This action is just one more proof that the CFPB [Consumer Financial Protection Bureau] works, and works well, and shouldn’t be weakened by special interest influence over Congress,” says Edmund Mierzwinski, consumer program director at the U.S. Public Interest Research Group. 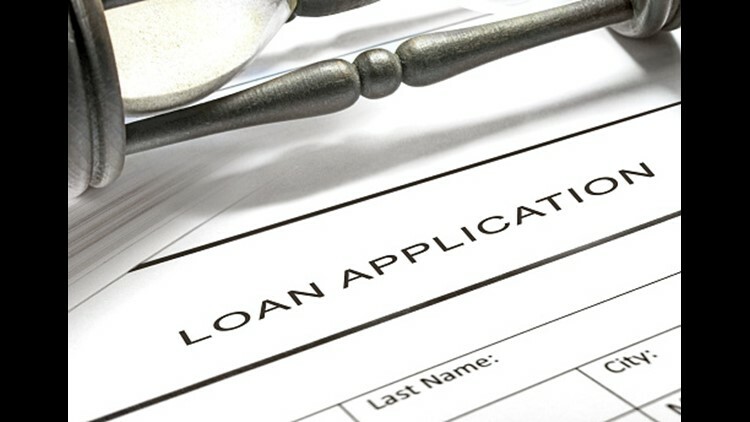 Time to start shopping for better loan rates? High credit scores can lead to long-term savings. Borrowers who expect their scores to improve as a result of these changes may find better deals if they can wait a few months to buy a new house, refinance a mortgage, or purchase a new car. Even a 10-point difference can lead to lower rates on loans. If you expect the credit reporting changes might benefit you, Ulzheimer suggests holding off on taking out new loans or shopping for refi deals, such as student loan refinancing. “Let it happen, pull your own credit reports to verify the information is gone, then take advantage of the higher scores,” Ulzheimer says. Ulzheimer also says the changes may not be permanent. “There is a possibility that if the credit reporting bureau is able to find the missing information, the negative information could reappear on consumer credit reports,” he says. There isn’t anything in the law that forbids the reporting of liens and judgments anymore, and lenders can still check public records on their own to find missing information. Ulzheimer says if he were the CEO of a reporting agency, that’s exactly what he would do. “I would embark on a project to get this information immediately back in the credit reporting system,” he says, then adds all he’d need to do is find an economic way to populate the missing data. “From a business perspective, I would do it in a New York minute. Because I would immediately have a competitive advantage over my two competitors,” says Ulzheimer.